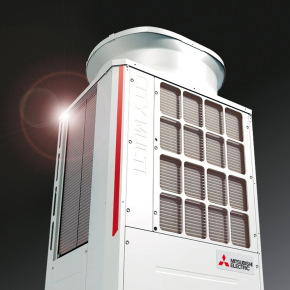 As one of the UK's largest manufacturers of commercial heating, cooling and ventilation equipment - Mitsubishi Electric has pioneered the use of energy efficient, heat pump technology. 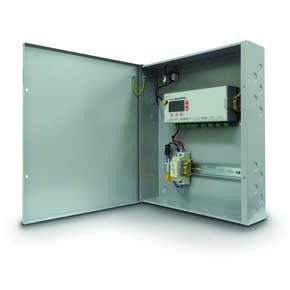 The City Multi VRF, Mr Slim and M Series products lead the market, all controllable with a comprehensive range of web-based and M2M controllers. 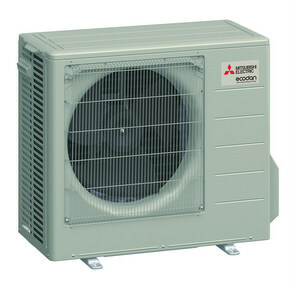 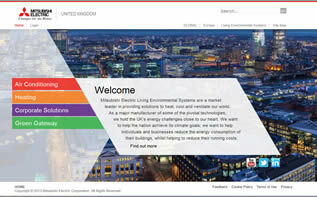 Mitsubishi Electric remains the only air conditioning manufacturer to reject any major growth in the UK's residential market as unnecessary and unsustainable. 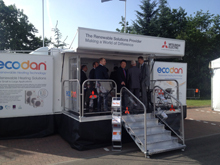 Instead, Mitsubishi Electric is leading the market in the provision of low carbon residential heating systems, with its Ecodan® air source heat pump. 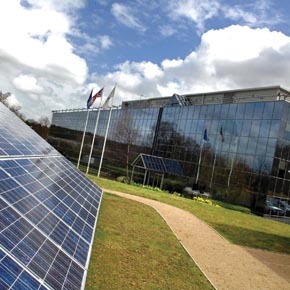 The range of Ecodan commercial heating-only systems is also helping buildings achieve renewable energy targets, delivering up to 688kW of sustainable, low carbon heating. 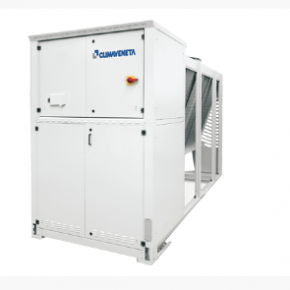 The introduction of Lossnay heat recovery ventilation systems can reduce energy bills whilst ensuring that our buildings get all the fresh air they need. 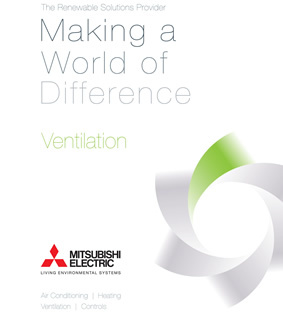 The development of energy efficient buildings remains a long-term goal of Mitsubishi Electric under its framework for realising a sustainable planet - Environmental Vision 2021. 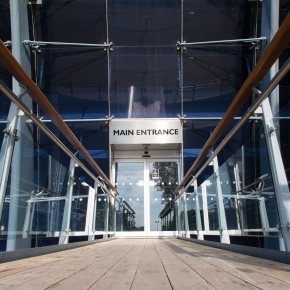 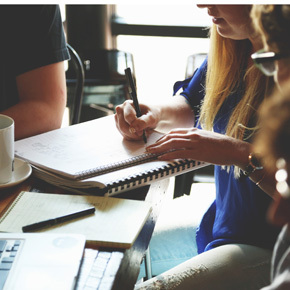 In the UK the company's Green Gateway LinkedIn group, or Twitter account (@green_gateway) offers a chance to receive up-to-the-minute news and views on how we can all play our part in achieving a renewable built environment. 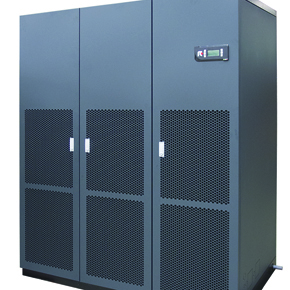 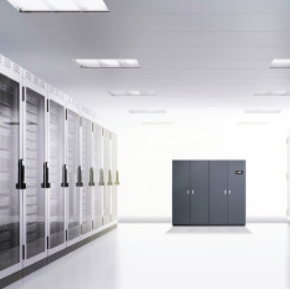 Mitsubishi Electric is set to exhibit at the Data Centre World exhibition on the 21st and 22nd March at the London Excel. 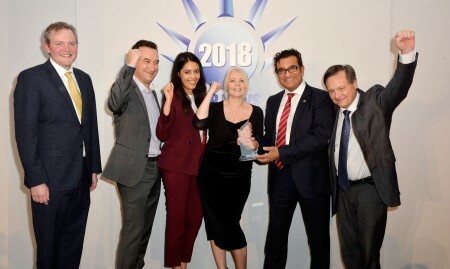 Mitsubishi Electric has enjoyed recent award success, as it landed the ‘Online Initiative of the Year’ category at the ACR News Awards. 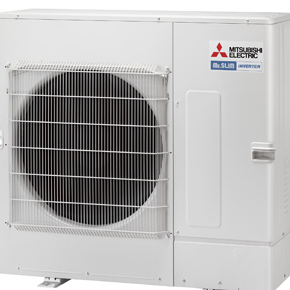 Mitsubishi Electric has launched announced the expansion of its wall-mounted offering, with the addition of new R32 models. 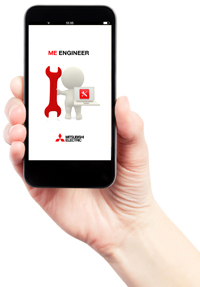 Climaveneta Powermaster Ltd has officially become part of Mitsubishi Electric as of 1st January 2018. 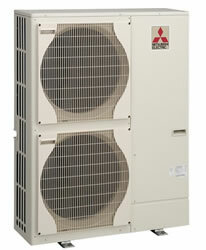 Mitsubishi Electric has introduced a new fan-assisted radiator, featuring a faster heat up time and lower running costs. 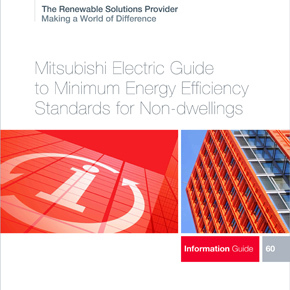 Mitsubishi Electric has produced a new brochure for the advanced Mr Slim R32 Power Inverter range, designed to offer higher efficiency, added features and increased performance. 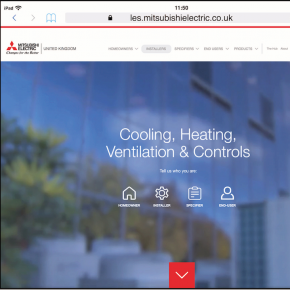 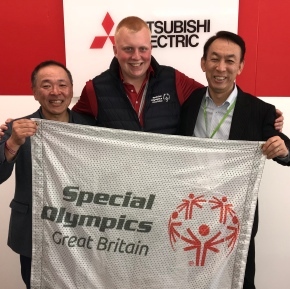 Mitsubishi Electric has recently announced the absorption of RC Group (UK) Ltd, with RC IT Cooling becoming a branded product family within the Mitsubishi Electric portfolio. 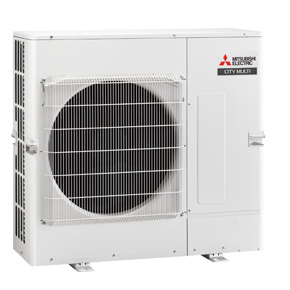 A new line-up of wall-mounted air conditioning units from Mitsubishi Electric looks ideal for providing energy efficient air conditioning for small businesses. 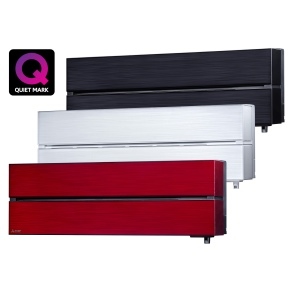 Mitsubishi Electric’s M Series MSZ-LN wall mounted air conditioning units have just been awarded the Noise Abatement Society’s Quiet Mark. 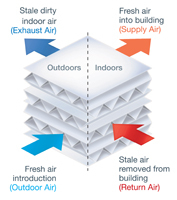 We need new air conditioning systems using different refrigerants that have a significantly reduced Global Warming Potential. 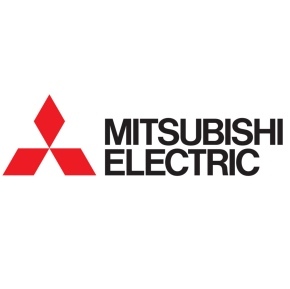 Mitsubishi Electric has announced a new supply chain exhibition at the Lee Valley Velopark, Queen Elizabeth Olympic Park, London in May 2017. 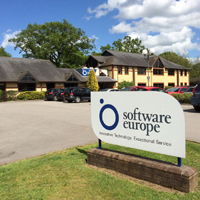 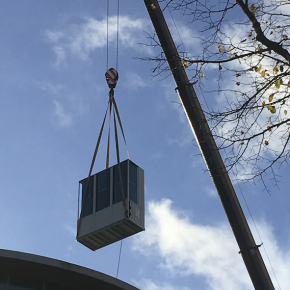 With the task of refurbishing a derelict office within weeks, a team of installers were needed that would be able to hit the ground running. 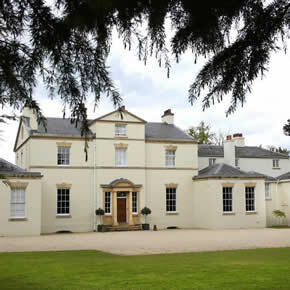 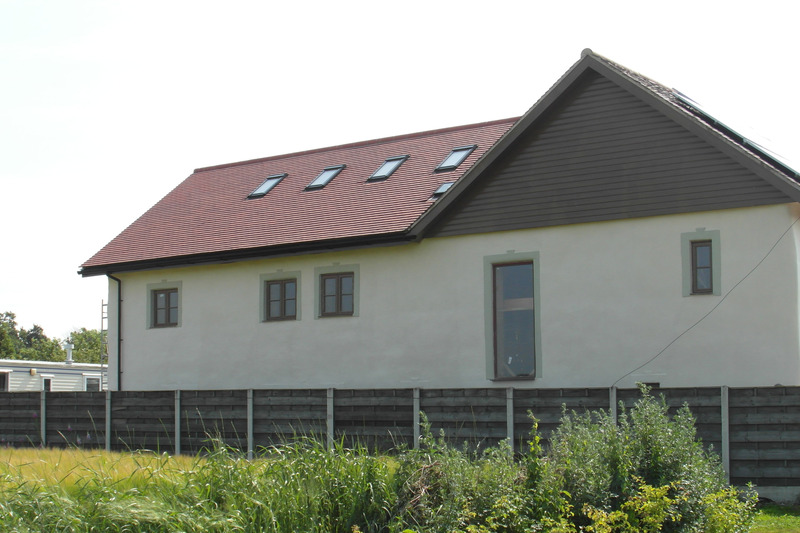 Three Ecodan renewable heat pumps have been specified to heat Henlle Hall, a Georgian country house based in rural Shropshire. 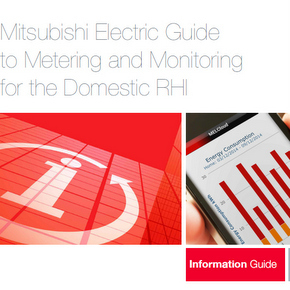 Free Mitsubishi Electric CPD-accredited guide to Metering and Monitoring for the Domestic RHI scheme overseen by Ofgem. 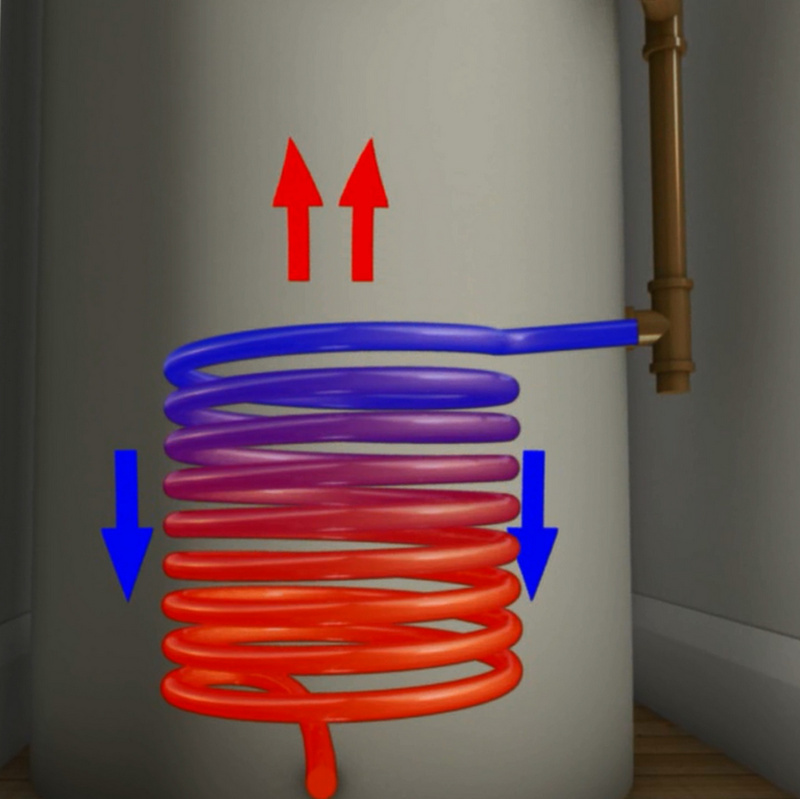 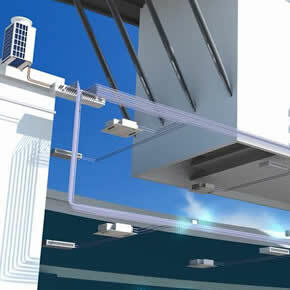 Mitsubishi Electric has released an animation, which looks at using a single energy loop to deliver community-wide energy efficient heating and cooling. 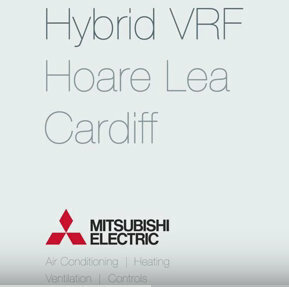 New Mitsubishi Electric video demonstrates installation of Hybrid VRF system into Hoare Lea’s Cardiff office. 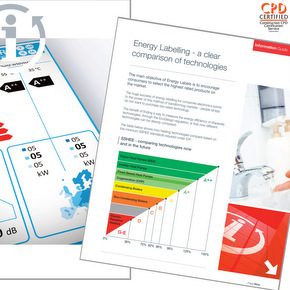 The Minimum Energy Efficiency Standards (MEES) are set to come into force from April 2018. 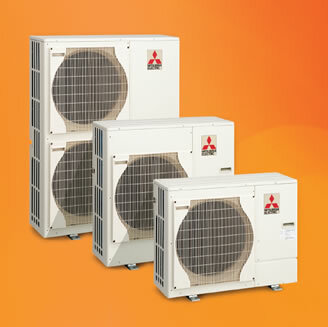 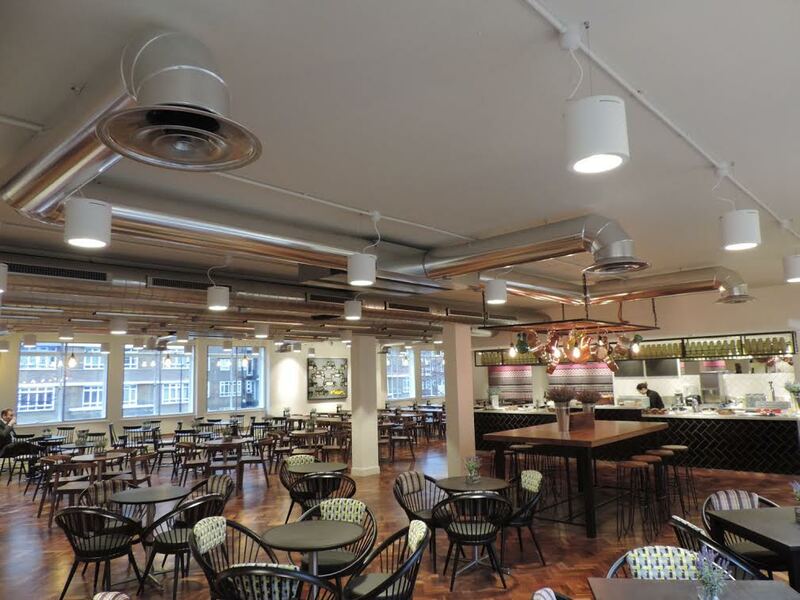 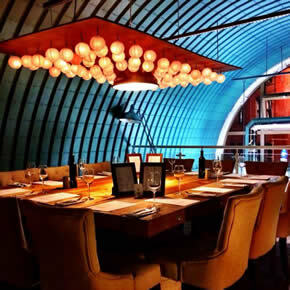 Mitsubishi Electric’s air conditioning systems have been specified to provide an energy efficient, whisper-quiet heating solution for a London film studio. 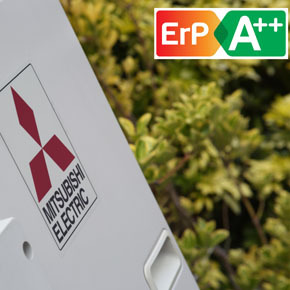 Mitsubishi Electric has been re-certified with the Carbon Trust Standard after demonstrating its practices for reducing carbon emissions at its Hatfield HQ. 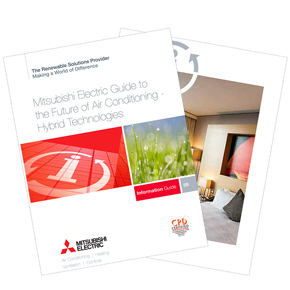 Mitsubishi Electric has published a new guide examining the drive for energy efficiency and the need to reduce carbon emissions in the built environment. 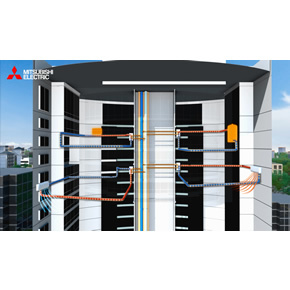 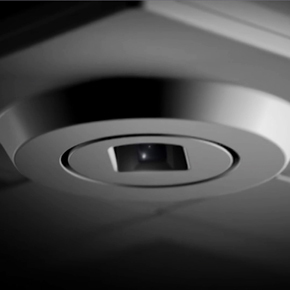 In its latest video series, Mitsubishi Electric highlights how its Hybrid VRF air conditioning system can eliminate the need for leak detection. 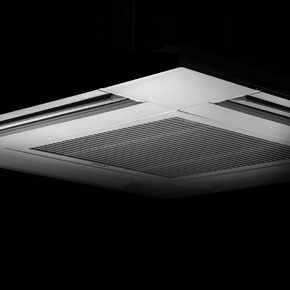 Mitsubishi Electric has launched a new slim line cassette offering quiet operation and greater occupant comfort for its air conditioning ranges. 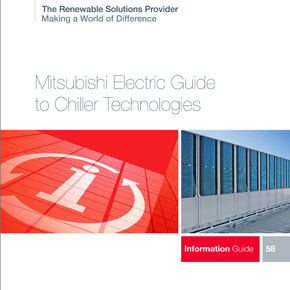 Mitsubishi Electric has published a new guide focusing on cooling technologies and their role in reducing energy consumption and running costs in buildings. 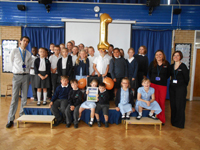 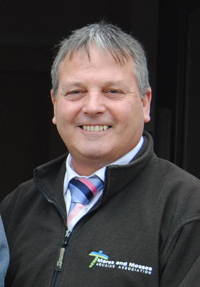 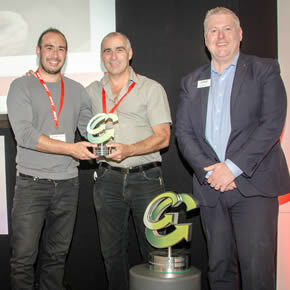 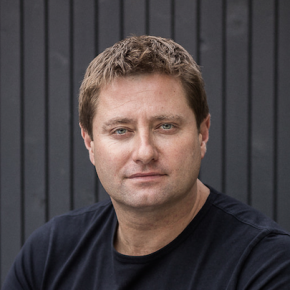 As a renewable technologies specialist, Abel Environmental Services (AES) has received an environmental award for fitting a low carbon heating system that offers lower emissions and running costs. 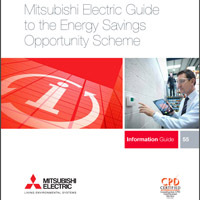 Mitsubishi Electric offer a free CPD-accredited guide to the new Energy Related Products Directive or ErP (2009/125/EC) which came into force at the end of September. 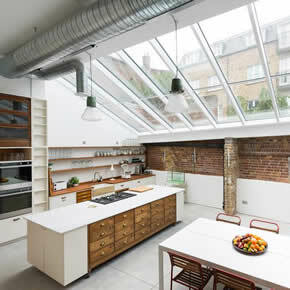 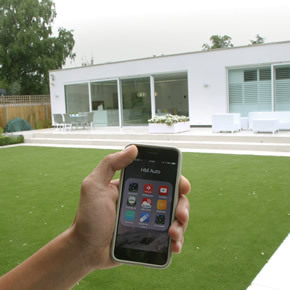 A Wi-Fi controllable air conditioning system from Mitsubishi Electric has been installed in a contemporary home in North London. 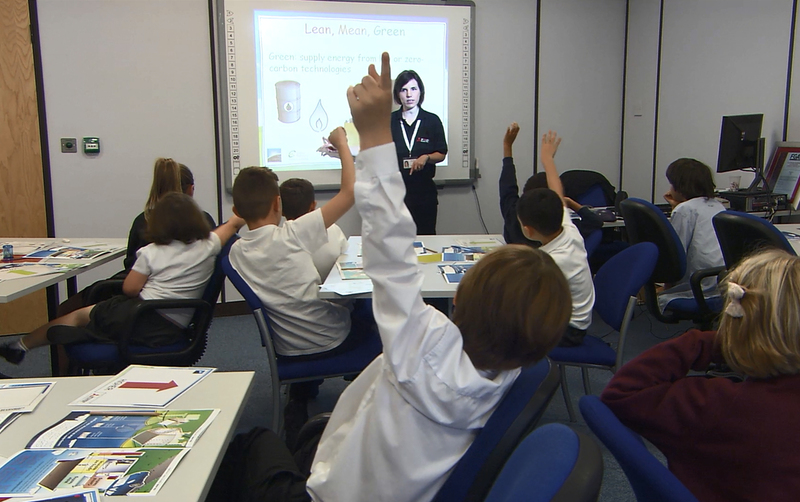 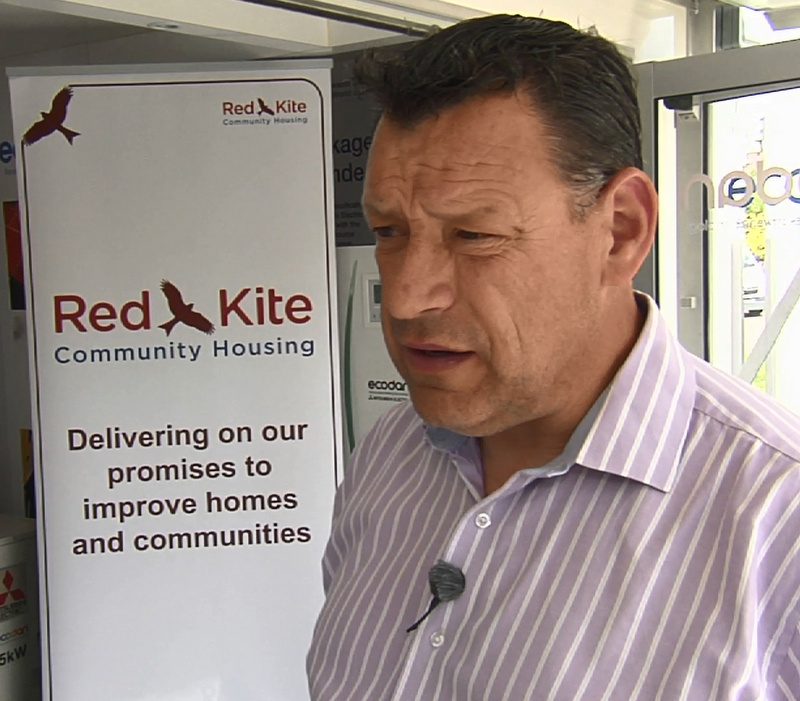 The video offers companies advice on how to improve their energy efficiency to cut down costs and comply with building regulations.